While time supposedly heals all wounds, it’s still painfully difficult for many members of Downton Abbey-Nation to admit that Matthew is gone. 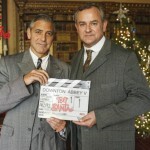 It’s hard to believe but it’s been a full year since Downton turned out the lights and harder to believe that it’s been a full 4+ years since Matthew took that last fateful ‘I’m the happiest person in the world after the birth of my son, George’ drive at the end of series 3. 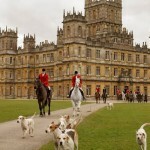 Ever since Downton closed its doors, there have been endless rumors as to the possibility of a Downton Abbey feature film. Chief amongst the difficulty in ‘getting the band back together’ has been the issue of cast availability. 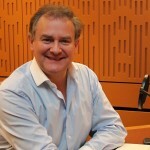 If only it were as easy for Sir Julian Fellowes as having cameras at BBC’s Broadcasting House when Dan Stevens ran into Lord Grantham himself, Hugh Bonneville, for a brief reunion earlier this week. 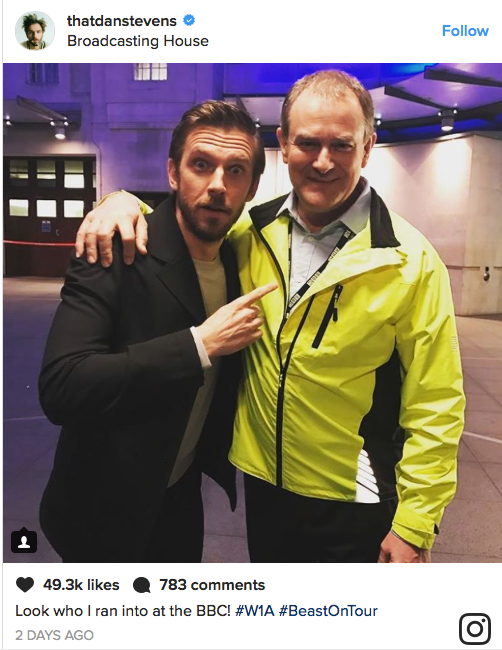 Bonneville was on site filming the third series of his brilliant mockumentary/comedy W1A which is set within the four walls of the BBC, while Stevens was on the London leg of his epic Beauty and the Beast promotional tour. 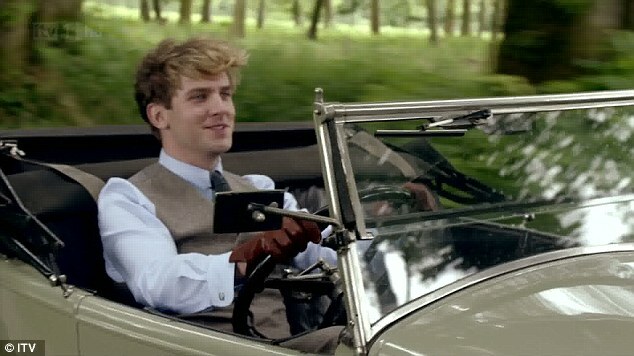 Stevens, who departed the series at the end of the Christmas 2012 episode, has gone on to launch a successful Hollywood career, starring in the Disney remake as well as appearing in recently-renewed X-Men series Legion while Bonneville stuck with Downton Abbey until its final episode which aired on Christmas Day 2015. 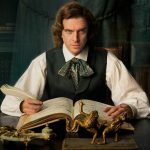 Now if we can just get Maggie Smith, Michelle Dockery, Elizabeth McGovern, Brendan Coyle, Laura Carmichael, Joanne Froggatt, Allen Leech, Phyllis Logan, Jim Carter, Rob James-Collier, Sophie McShera, Kevin Doyle, Lesley Nicol, Penelope Wilton, Lily James, Samatha Bond, Raquel Cassidy, Sue Johnston, Jeremy Swift and Douglas Reith together, we just might have ourselves a movie! 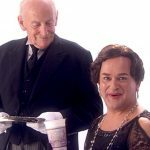 Hugh Bonneville’s spot-on imitation of … the Countess of Grantham?